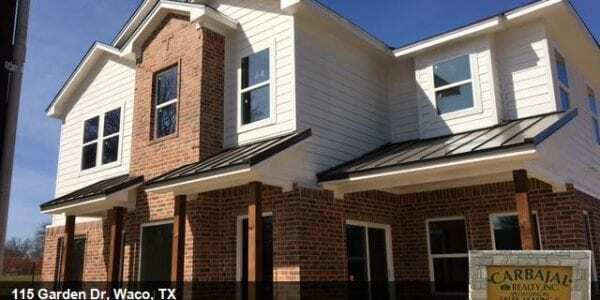 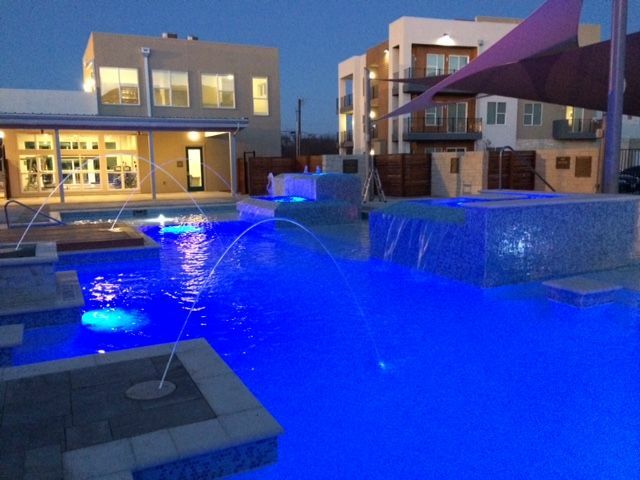 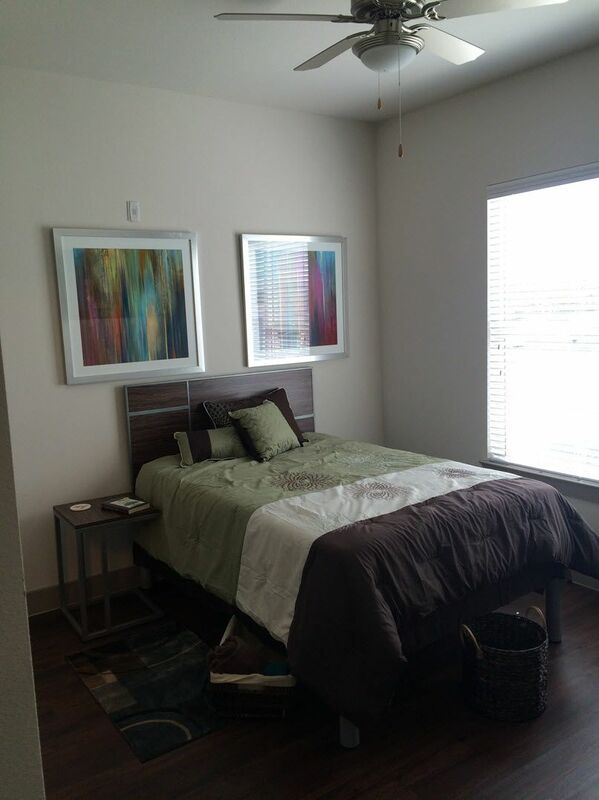 Our elegant Waco student housing was carefully designed with you in mind. 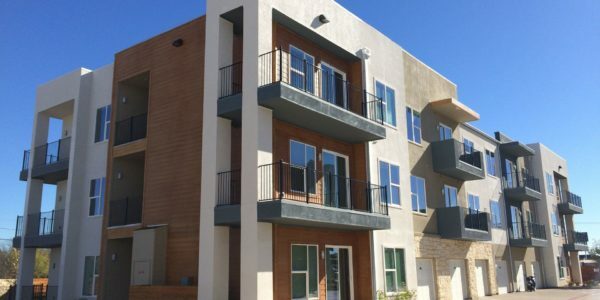 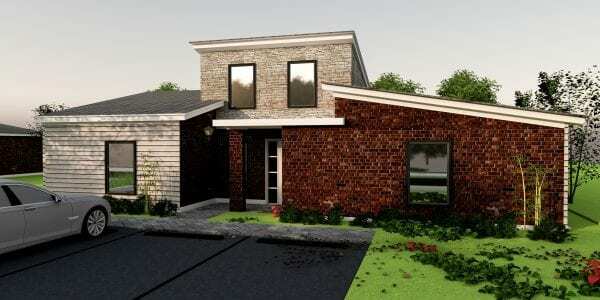 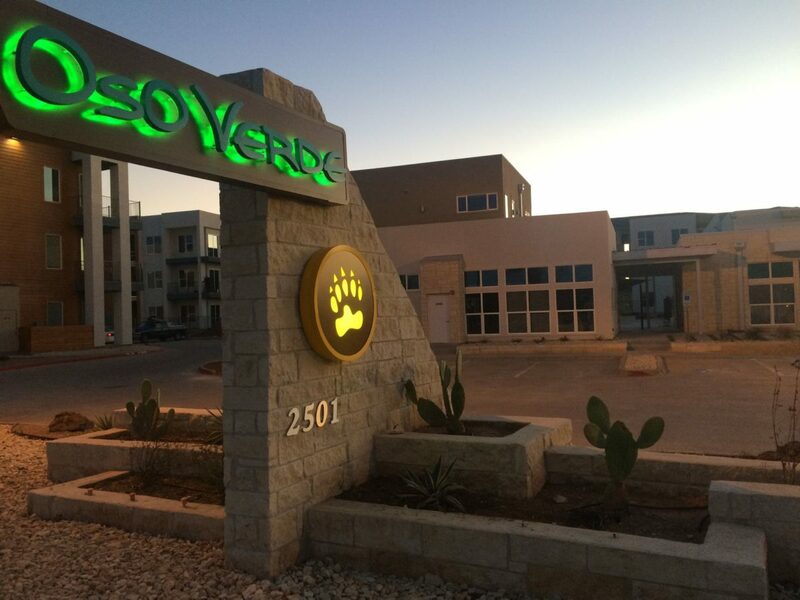 Residents of Oso Verde can select from a variety of one, two, four, and five bedroom floor plans which give you and your roommates ample private and shared space. 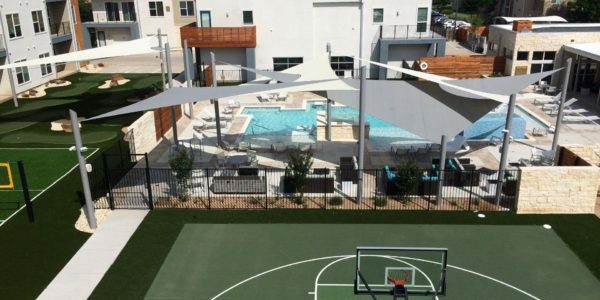 Each of our Baylor student apartments feature 10-foot ceilings, vinyl plank wood flooring, granite countertops, walk-in closets, and private balconies. 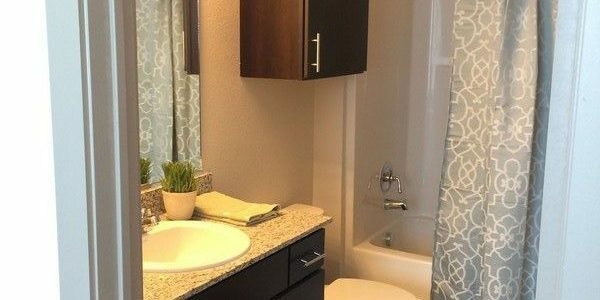 Every apartment comes with an HD flat screen in your living room, and every bedroom has its own private bathroom with a waterfall shower. 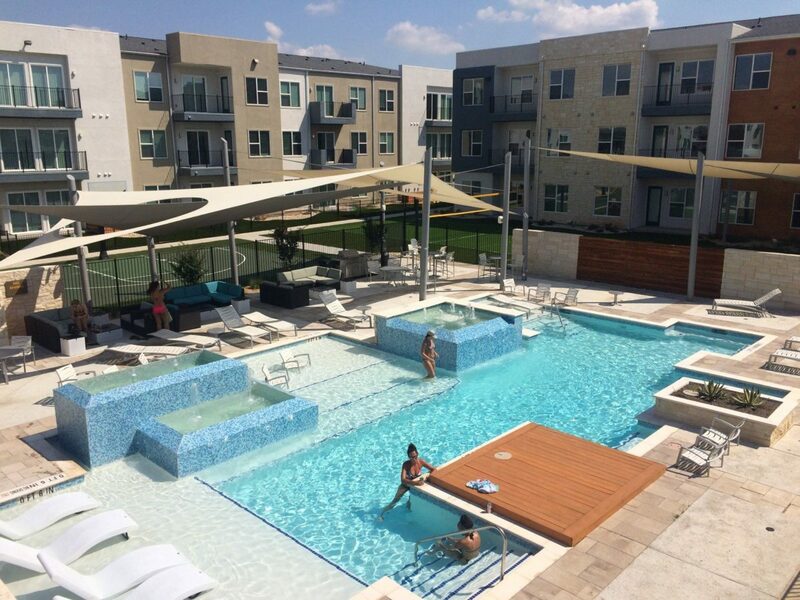 You won’t find a better student living experience anywhere else in Waco, Texas. 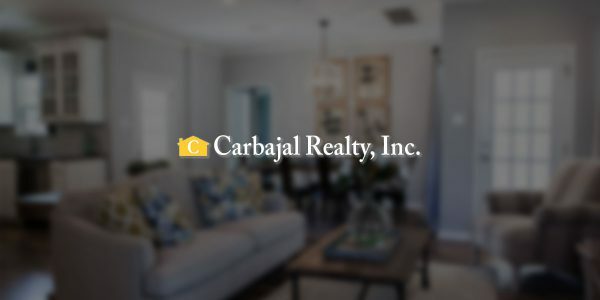 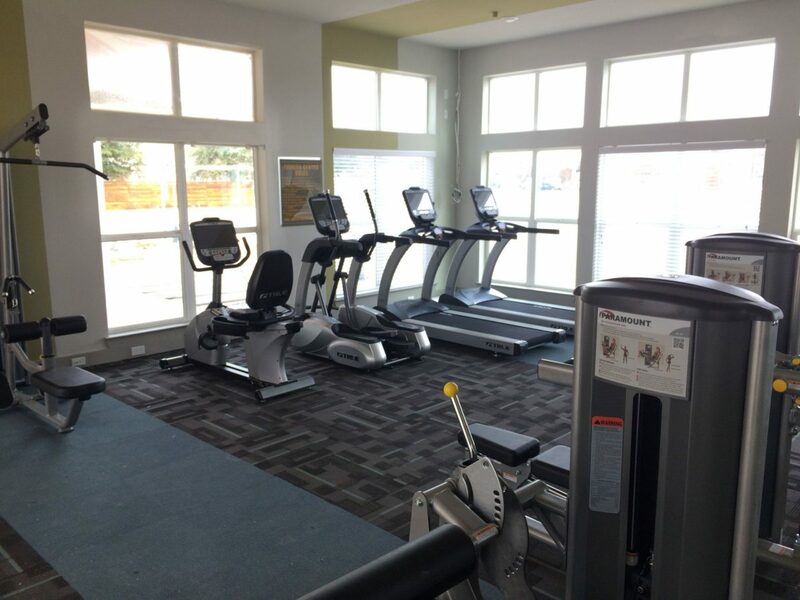 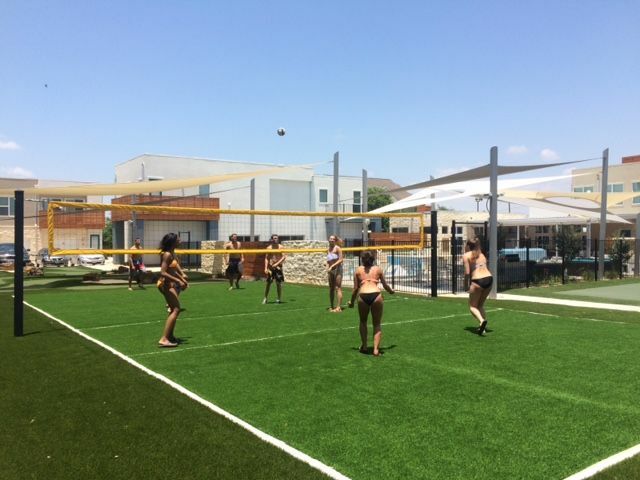 Complete with privacy gates, on-site management, volleyball courts, and a fitness center, you will enjoy a life filled with luxury at Oso Verde. 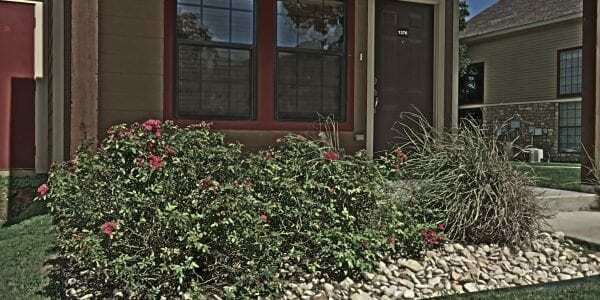 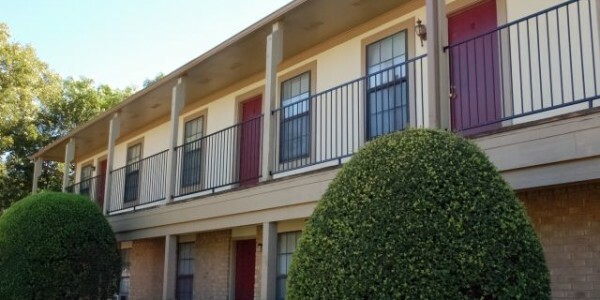 With peaceful surroundings, you will love spending time around the beautiful grounds of our Baylor student housing. 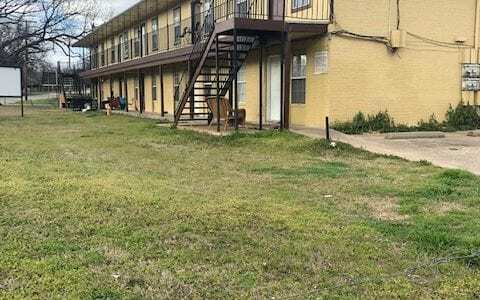 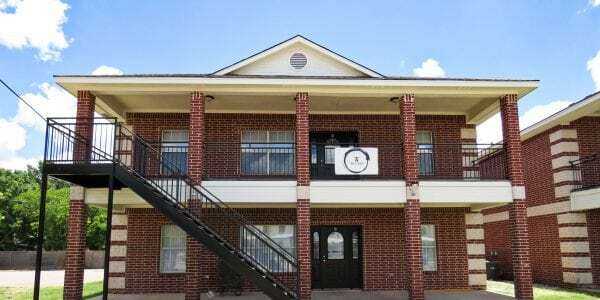 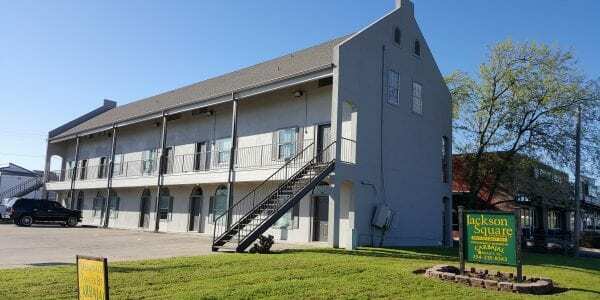 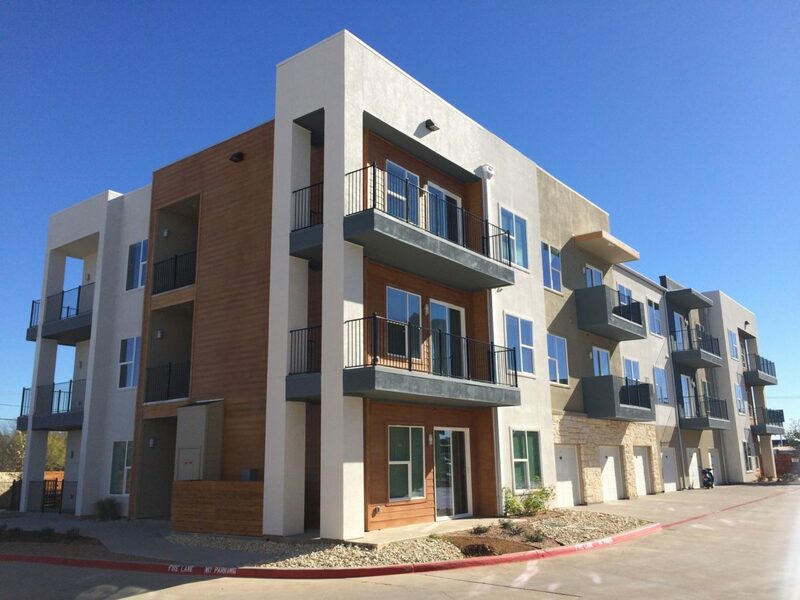 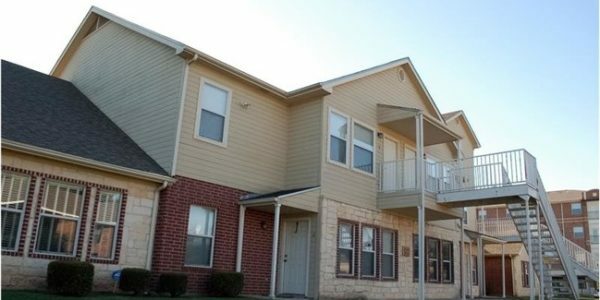 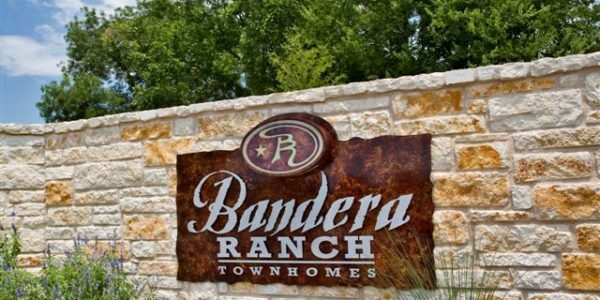 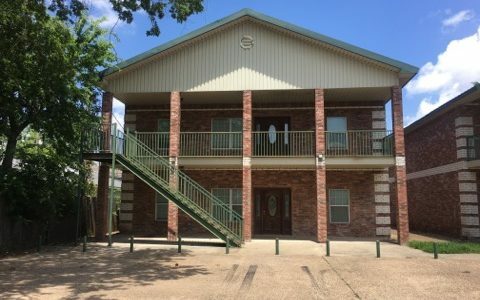 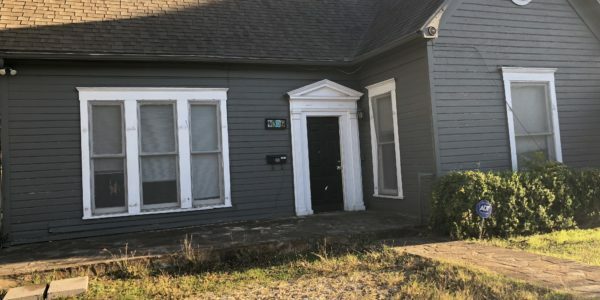 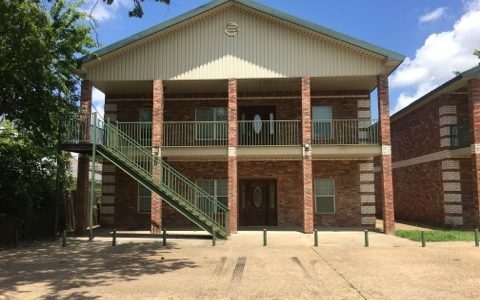 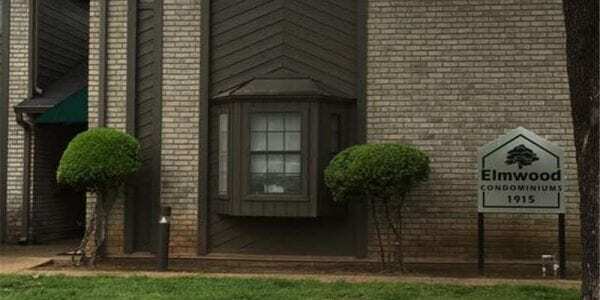 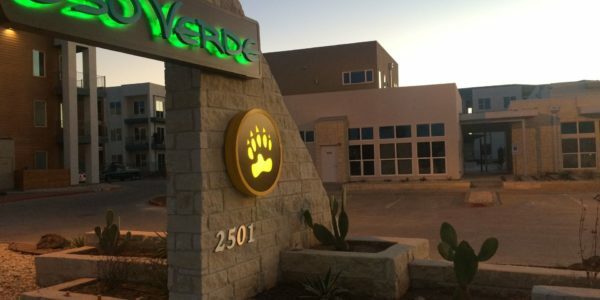 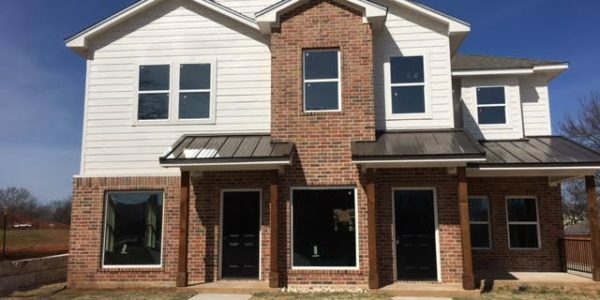 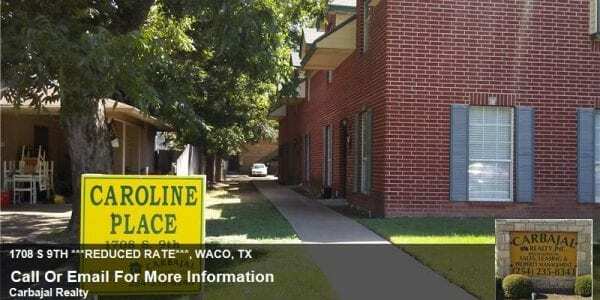 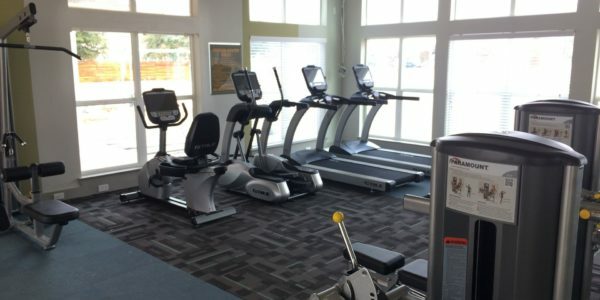 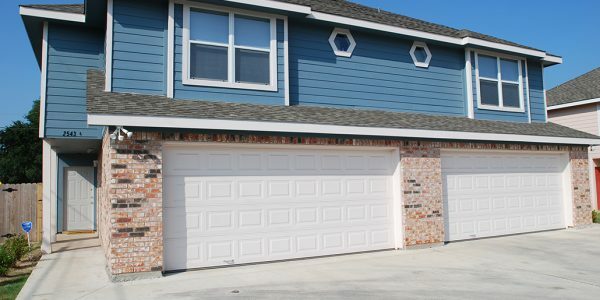 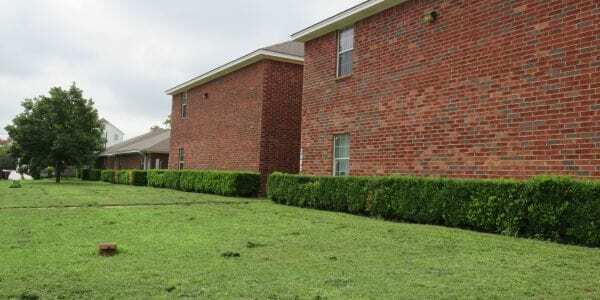 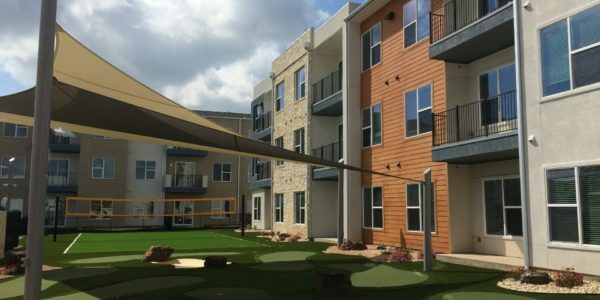 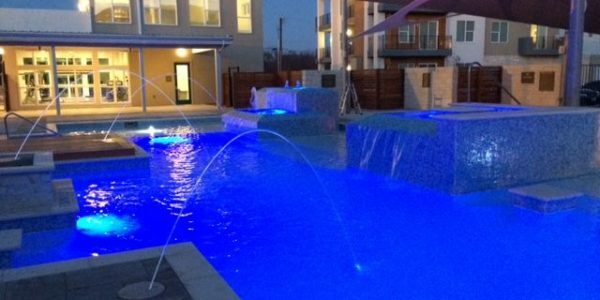 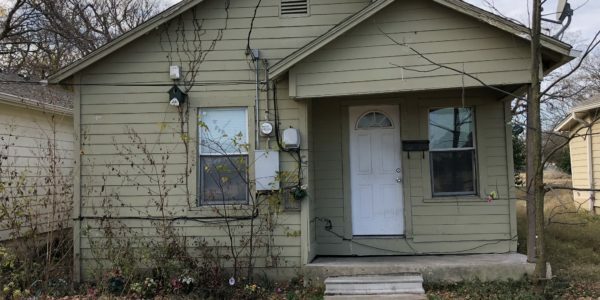 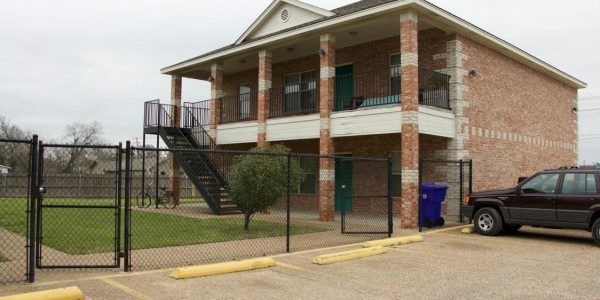 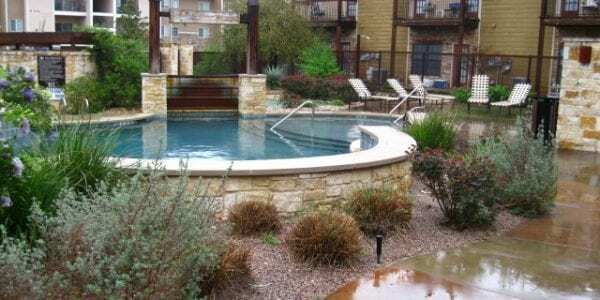 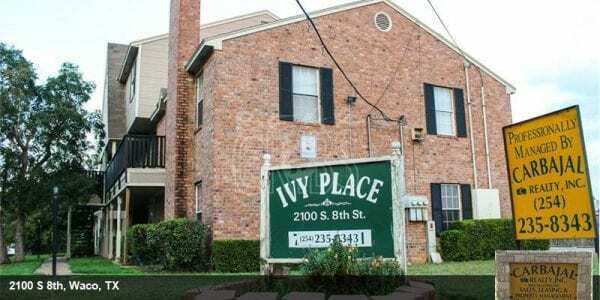 If you are searching for Baylor student apartments in Waco, or are planning to attend Baylor University in McLennan County, come to Oso Verde. 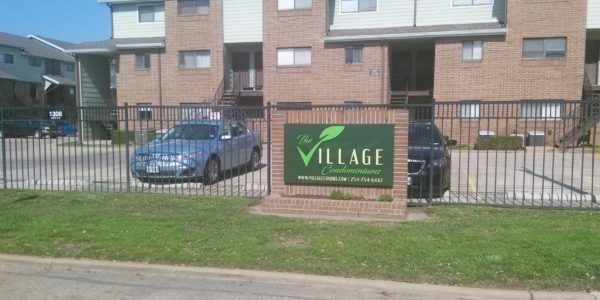 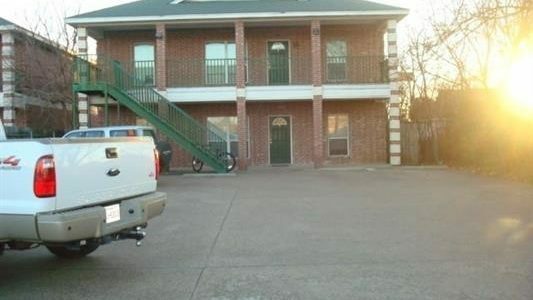 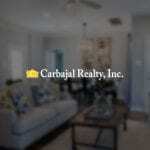 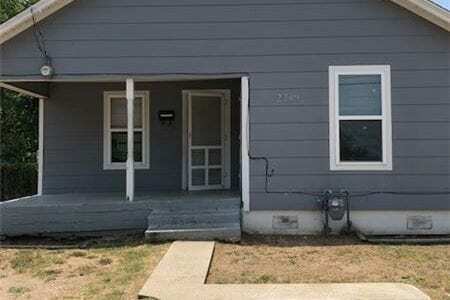 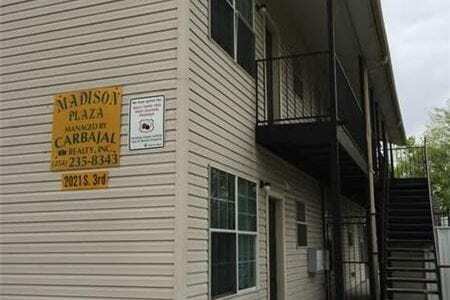 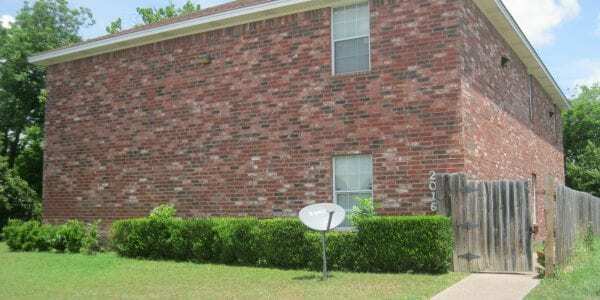 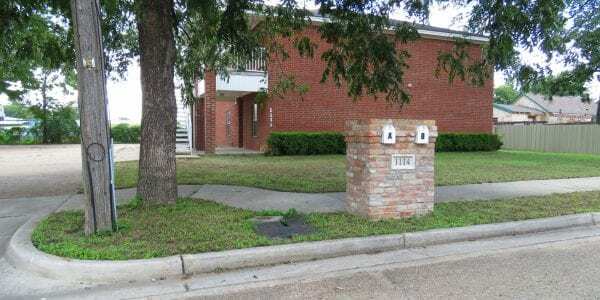 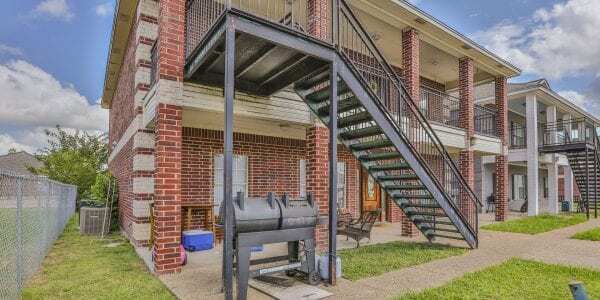 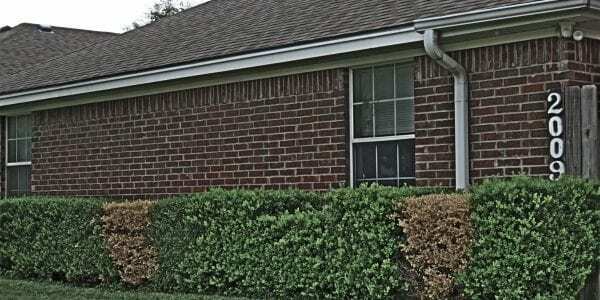 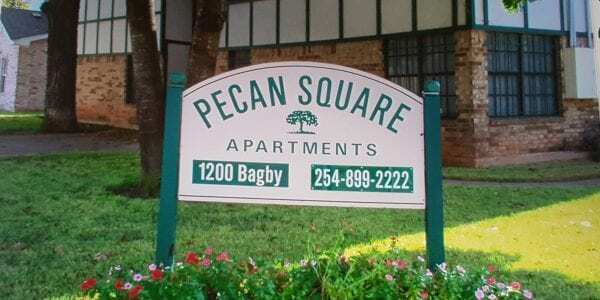 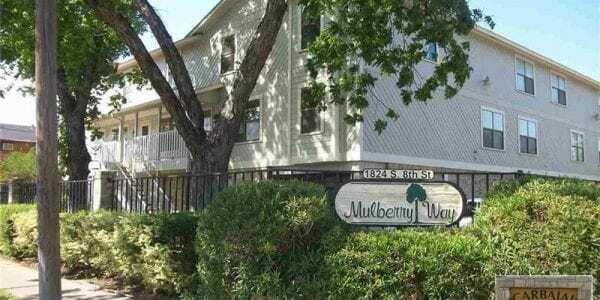 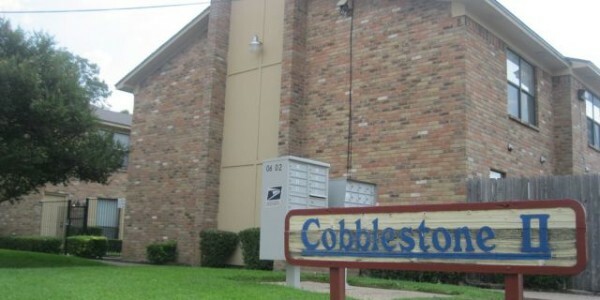 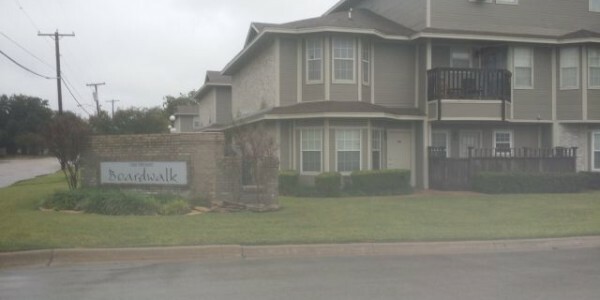 Offering the best student apartments in Waco, we will help you feel right at home. 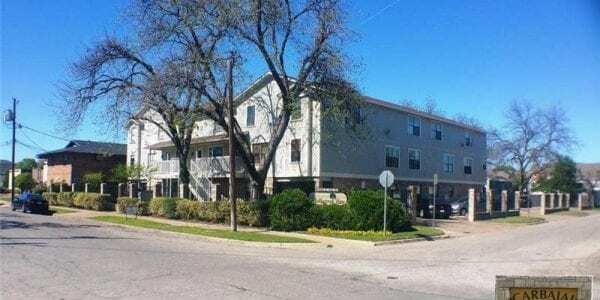 Nestled near the Baylor University campus and just off the Brazos River, our Waco, TX student apartments are ideally located to bring the best of Waco to your doorstep. 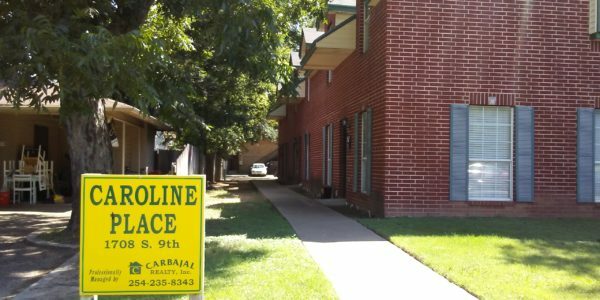 We’re close to Downtown Waco and the Waco Riverwalk, near some of the best shopping, dining, and nightlife in the city. 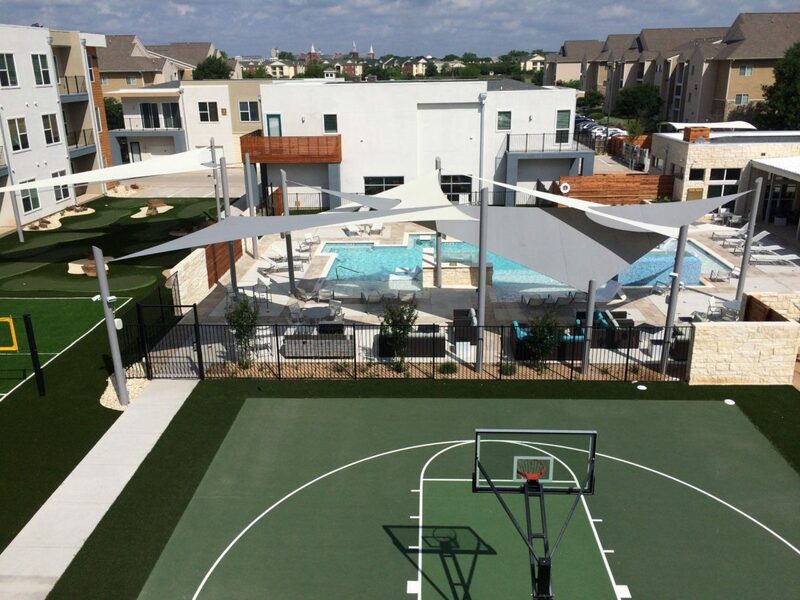 When the Bears are playing on Saturdays in the fall, we’re less than a five minute drive from famed McLane Stadium! 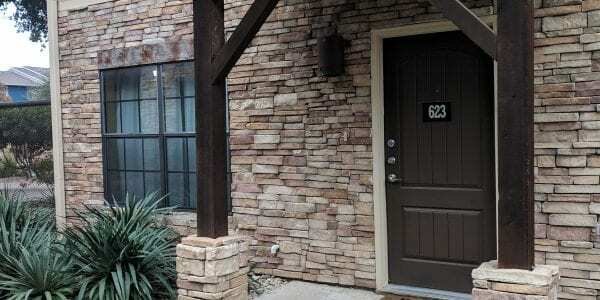 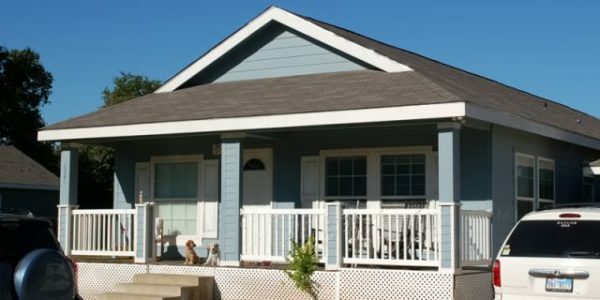 With easy access to I-35, a road trip to nearby Dallas or San Antonio beckons. 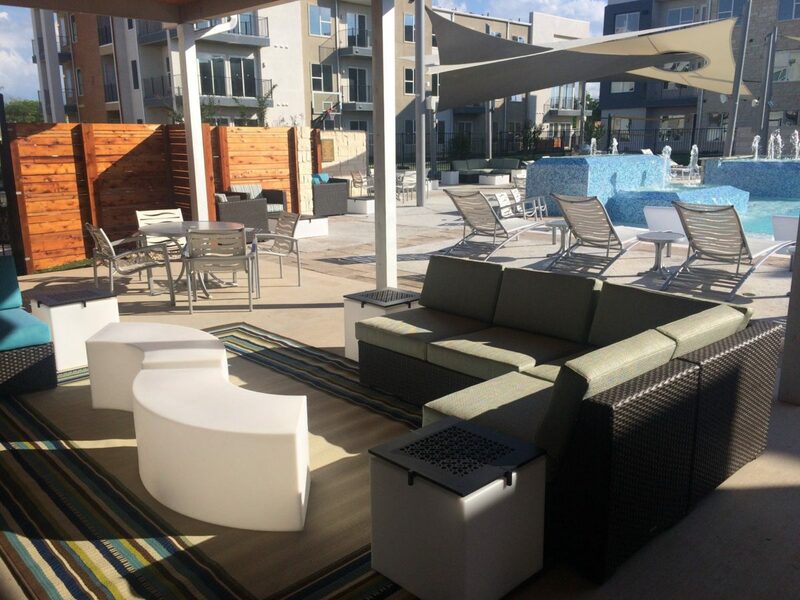 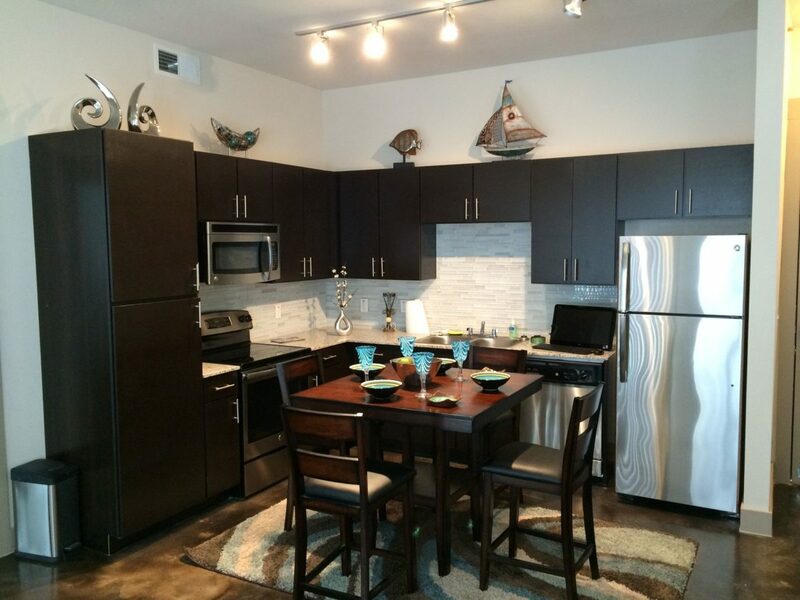 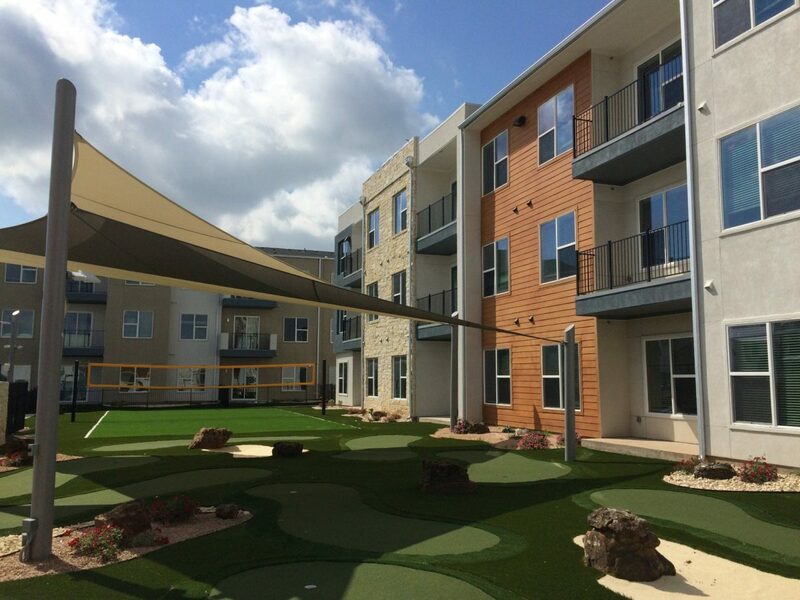 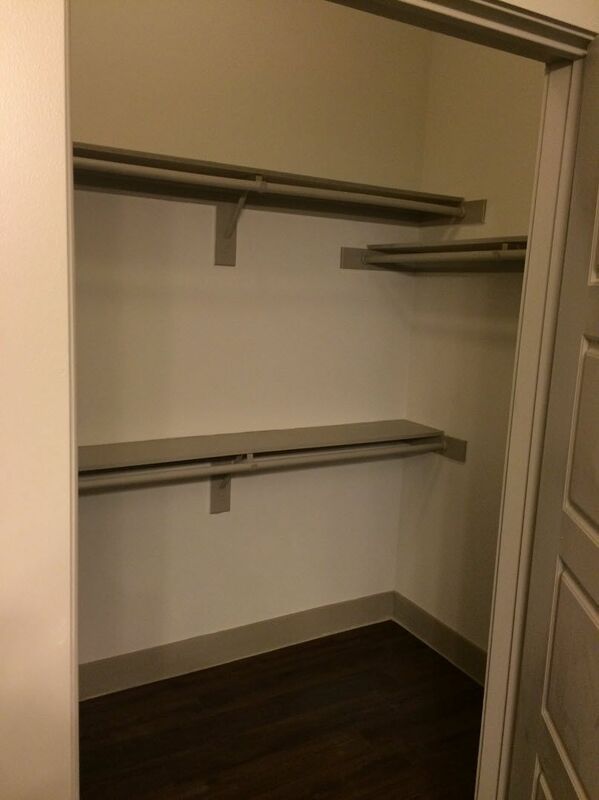 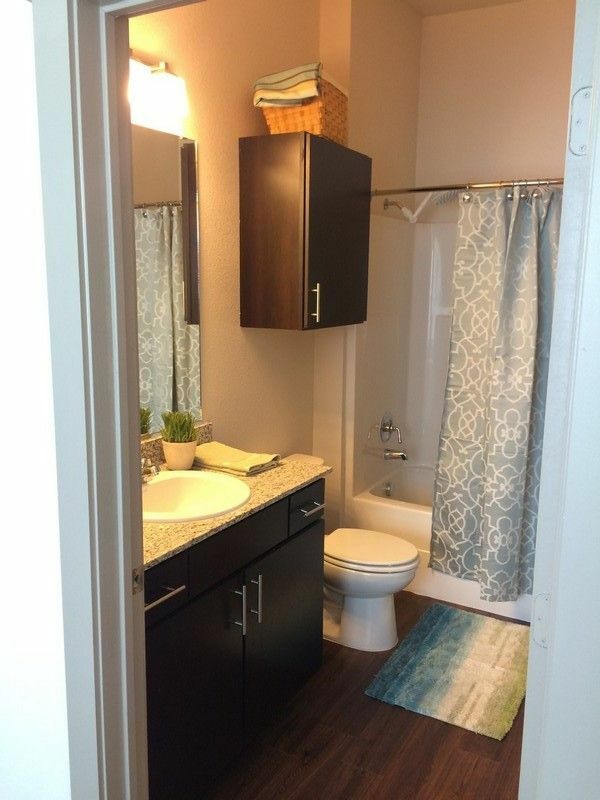 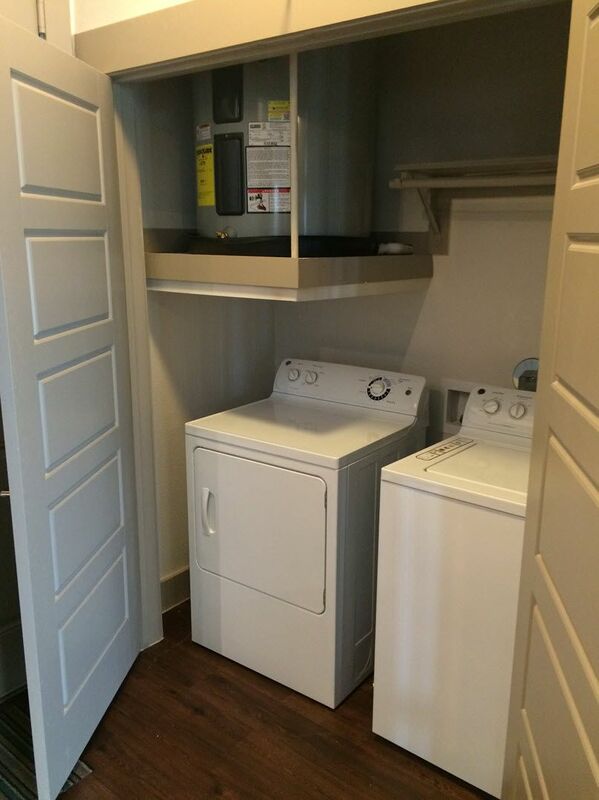 Everything you could want is within your grasp at our Baylor student apartments. 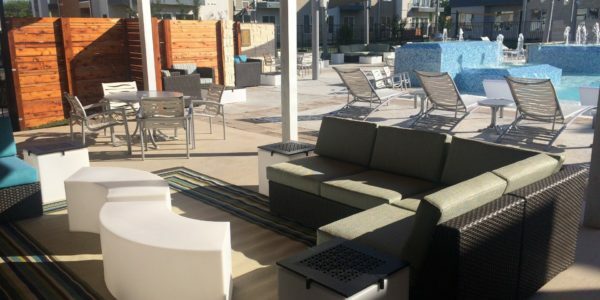 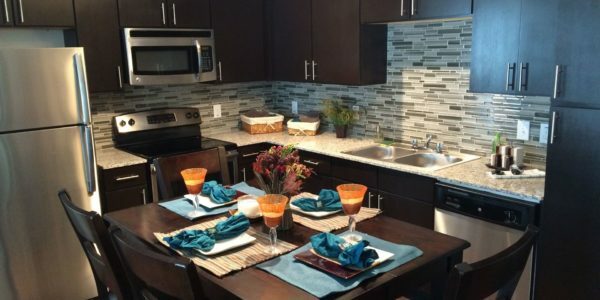 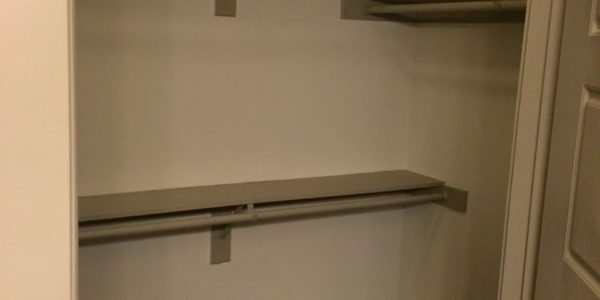 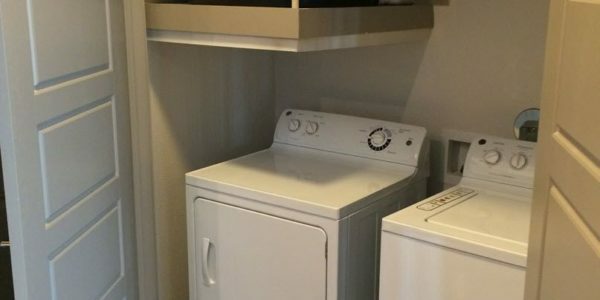 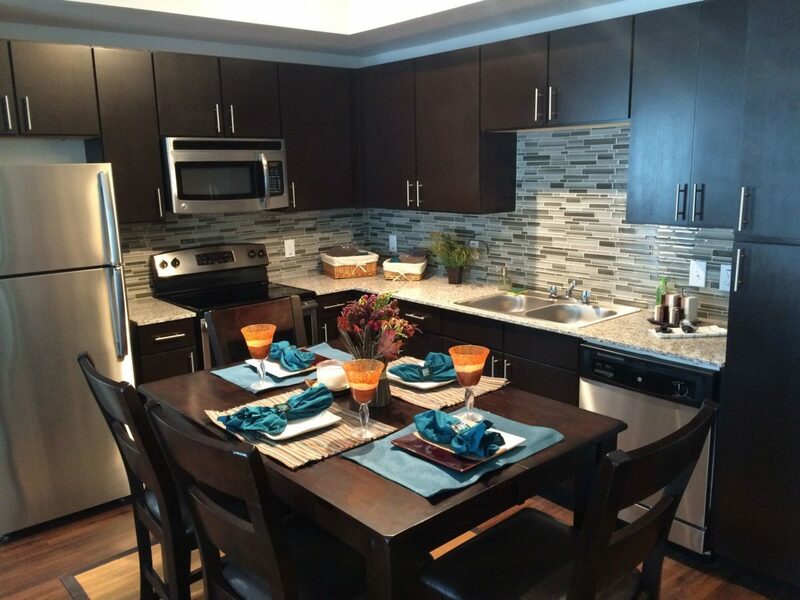 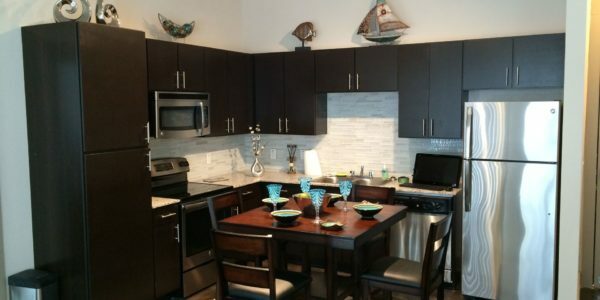 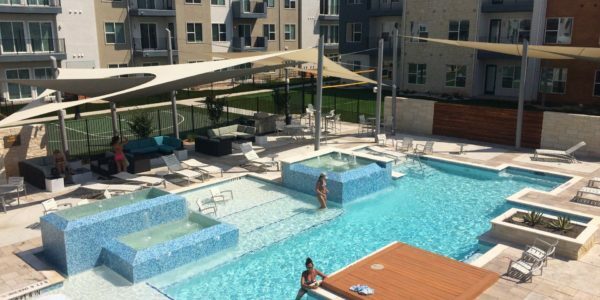 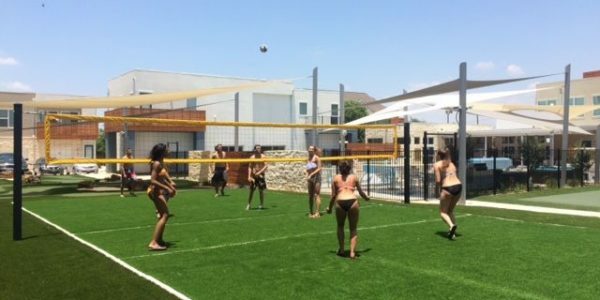 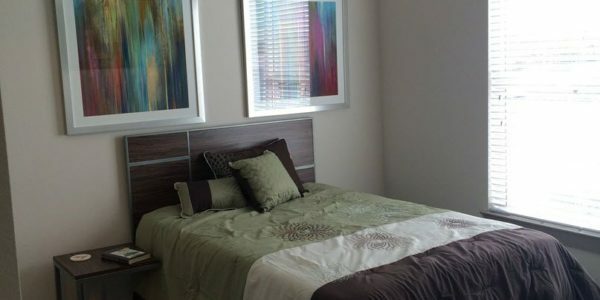 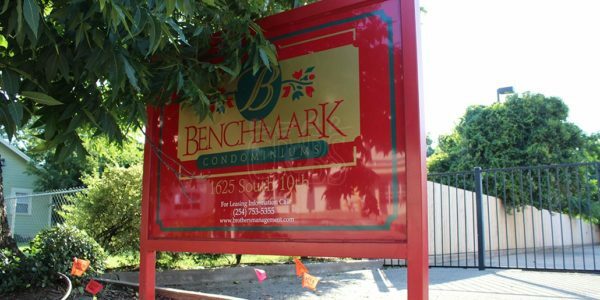 Our unique apartments offer you the chance to really enjoy your college experience.